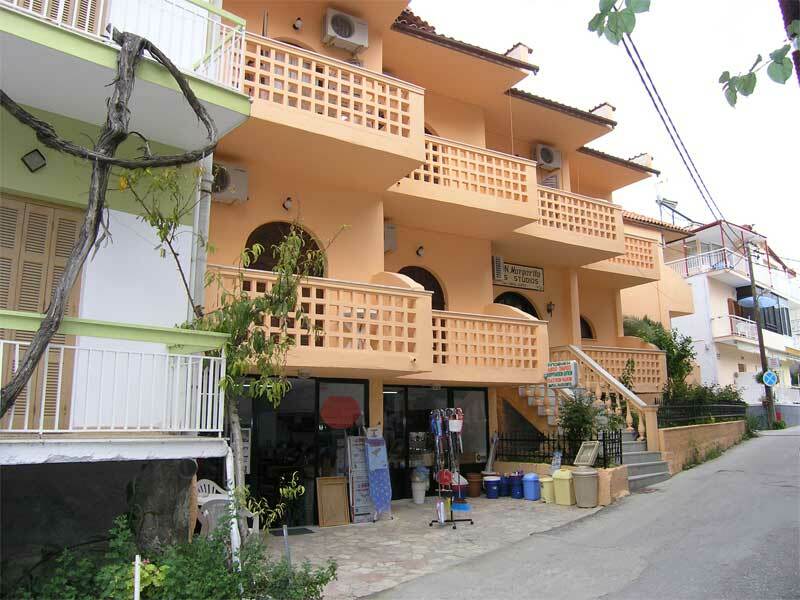 This clean and pleasant house is only 70 metres from the town beach of Parga and close to all that Parga has to offer. The lovely harbour front with it's array of fine tavernas and cafe bars catering for all tastes is just a short walk away and so is the delightful area of the Old Town. The accommodation is run by a lovely family who give lots of care and attention to the guests staying at Margarita House It is a good standard of accomodation and consists of hotel rooms and studios which are able to sleep 1-3 people. All the rooms have TV and air-conditioning. 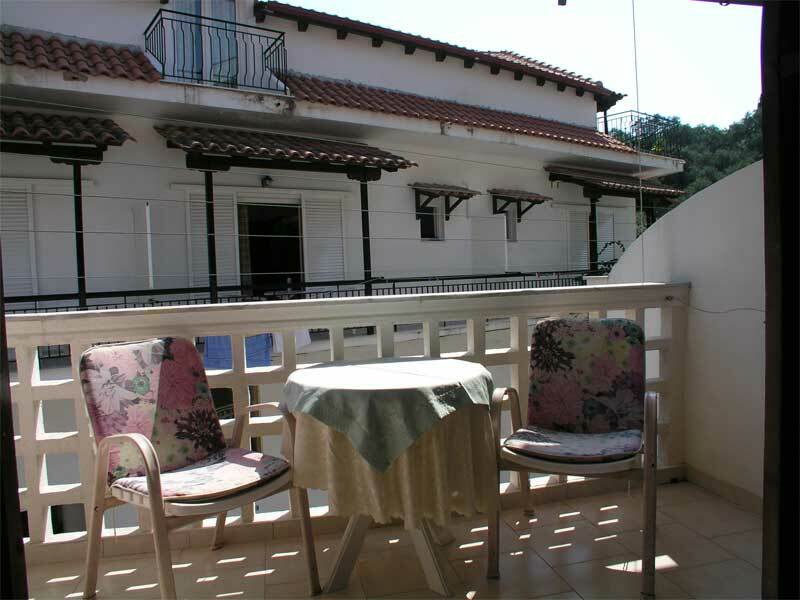 An ideal accommodation close to the beach of Parga and to all amenities. Margarita is a very friendly owner who will attend to your needs.